P aul Kaplan writes under 3 series: Cultural Guides, Social History & Biographies, and Business Marketing. He has been featured on the front page of New York Press, the long-running radio show America's Dining & Travel, the iconic African-American newspaper Amsterdam New York and Princeton Magazine. He has an article in Reader's Digest's Reminisce magazine (He also has helped produce and been interviewed on Let's Travel, a radio show on public radio. He has spoken at prestigious venues including the Museum at Eldridge Street, the New York Public Library, New York University, as well as at a score of private, paid speaking events. He has also produced documentary screenings and discussions with directors. He earned a BA in Ethics, Politics, and Economics from Yale College and an MBA from Yale School of Management. He enjoys traveling, having visited six continents and 46 states. 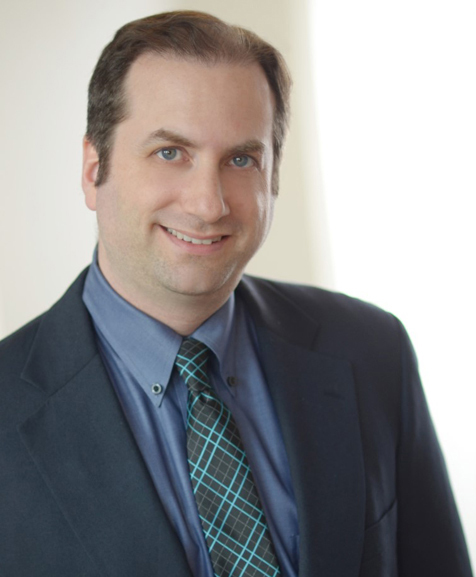 Kaplan has worked in Marketing for over 15 years focused on content marketing/thought leadership, digital media and product strategy for publishing, financial and technology companies including Reader’s Digest, Barnes & Noble, American Express, McGraw-Hill, and Broadridge Financial Solutions.